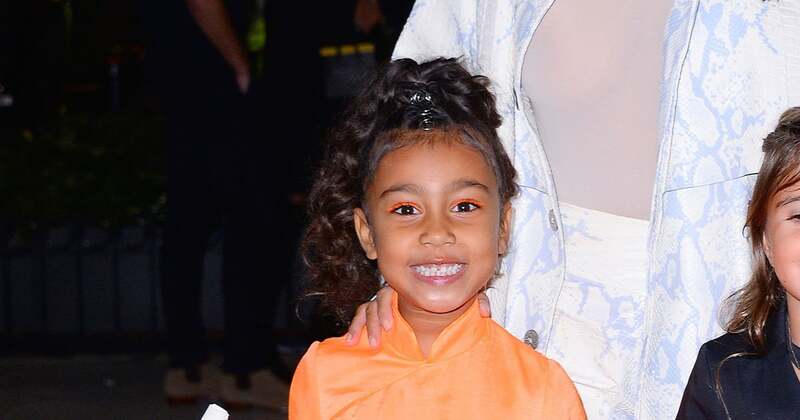 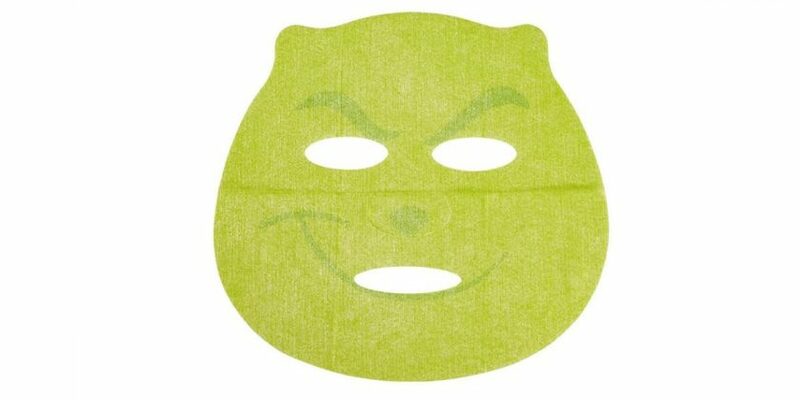 While beauty-lovers have been flipping out over Pur’s Grinch-inspired products all holiday season, there is one secret treat fans may have overlooked: the Pur Resting Grinch Sheet Mask. 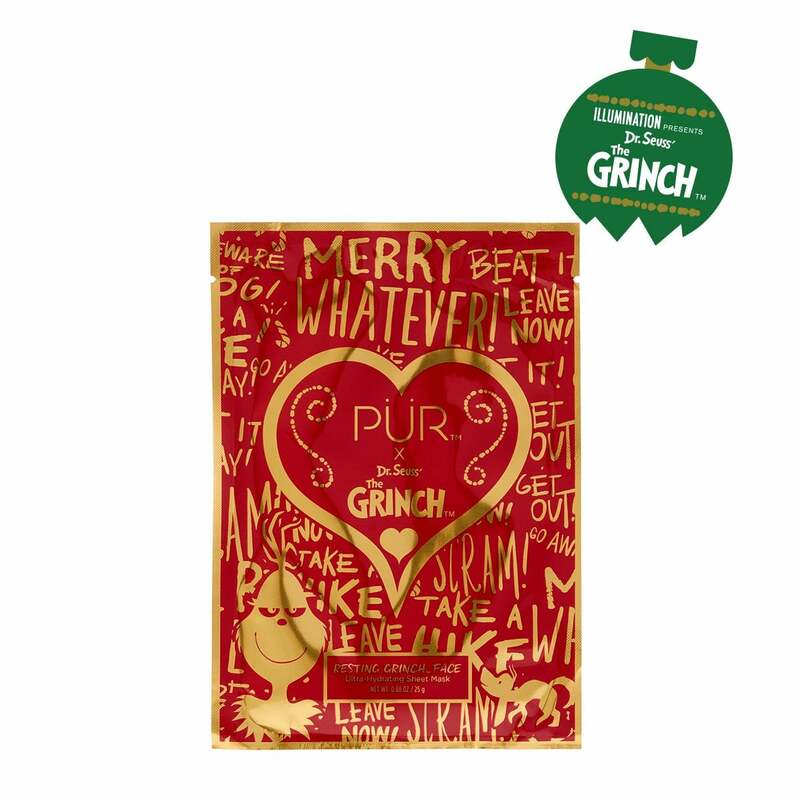 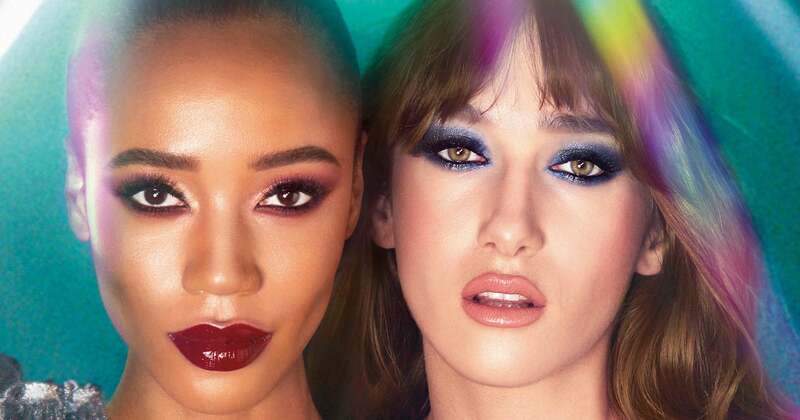 While the product isn’t available to purchase individually, it is included in the The Pur Grinch PR Collection ($119), and you’ll get three of them for free when you purchase $50 worth of the brand’s Grinch line. 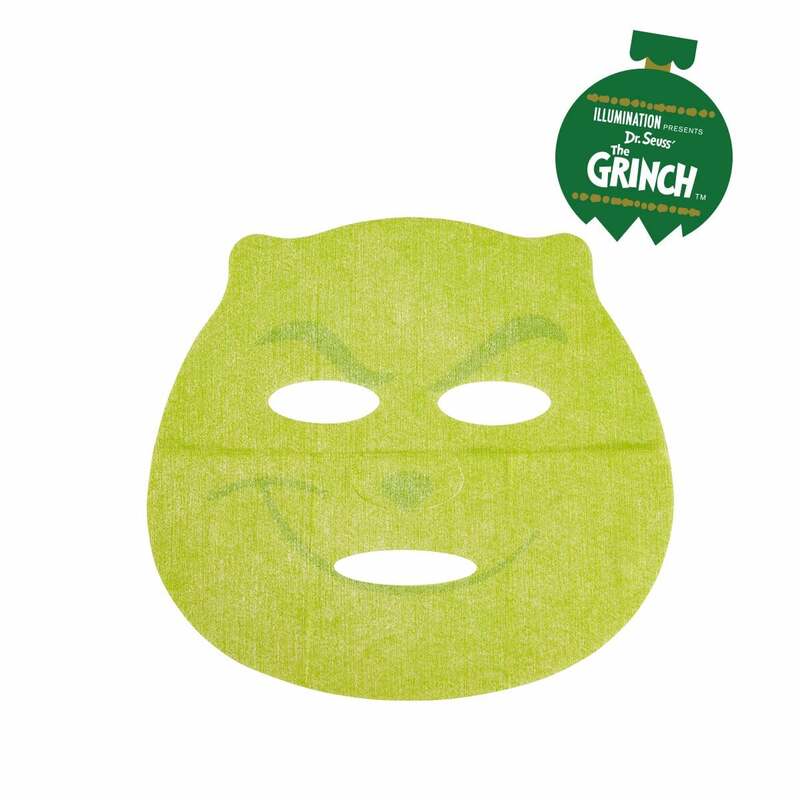 Not only do these sheet masks moisturize and plump your skin, but they have the added benefit of having the Grinch himself printed onto the sheet, meaning you’ll have endless fun scaring the crap out of your friends and family.